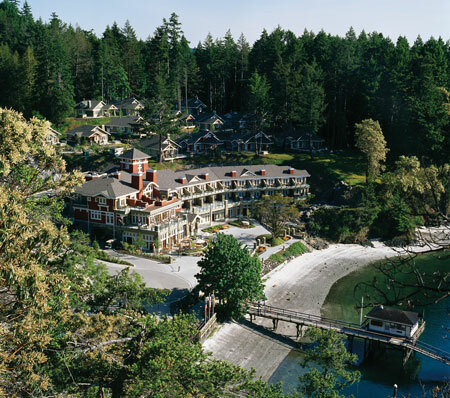 Our series on great wedding venues takes us now to Canada's western most province, British Columbia. Whether you want to take to the mountains, to the ocean or to the bustling vibe of its cities, B.C. 's hidden charms are many. These locations all offer spectacular natural settings, privacy yet easy access - and we bet you didn't even know they were there! Bobbi Wilkins of Kiss the Bride Wedding Designs, in Mission, offers her "insider" tips on a couple of the Lower Mainland's little known treasures. I actually recently visited two out of the way venues, and both of them would be wonderful for indoor and outdoor events. 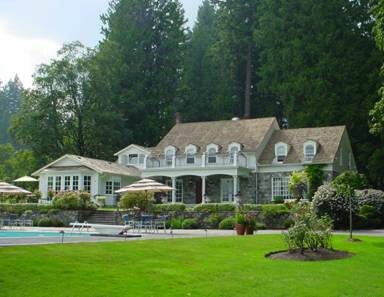 The First is called Rowena's Inn on the River, located in Harrison Mills (Take the Hemlock exit). This is an awesome place to get married, as there are many different packages available. Small weddings are done in the cozy living room that is fit for a princess, while bigger receptions are done outdoors under a tent. Weddings can be hosted indoors or outdoors, but we would recommend outdoors, as it overlooks the water. Also, since this is an inn, you can also arrange for your guests' accommodations. Indeed, some of the packages include the accommodations. 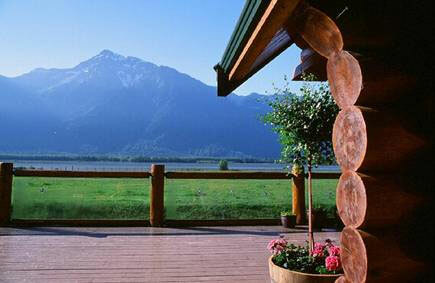 The other venue is called The Fraser River Fishing Lodge, located in Agassiz. Again, smaller receptions can be done indoors, while larger ones are done outside in the tented area. 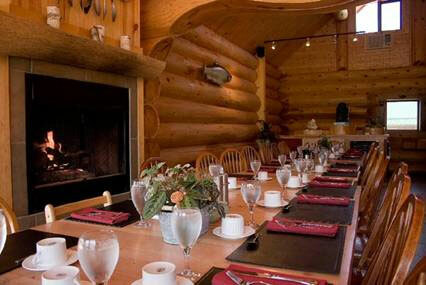 It is very romantic, as couples usually get married on the patio of the lodge. This venue also overlooks the river. The lodge also has accommodations, with wonderful Jacuzzi tubs. 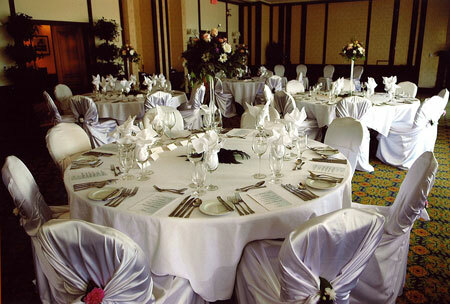 Both venues need minimal decor as well, so that is great for brides looking to spend more on other items! Another tip came to us from Terra Law of Inspired Occasions, in Calgary (! 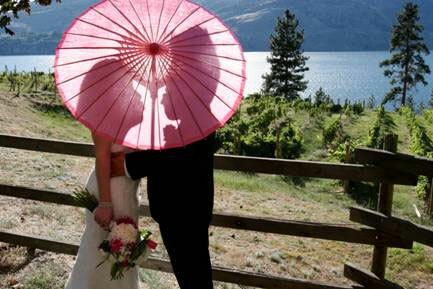 ),who offers her suggestion on a spectacular wedding location in B.C. 's interior. I recommend God's Mountain Estate, in Penticton B.C. for a secret and outdoor location recommendation. This little known gem is a bed and breakfast that sits atop 115 acres with spectacular lake, mountain and vineyard views. 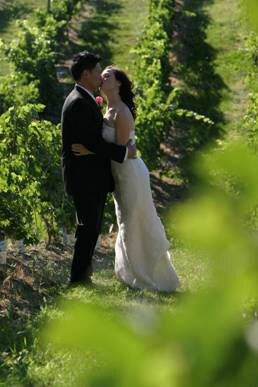 It is perfect for an intimate outdoor destination wedding for up to 25 of your closest family and friends. 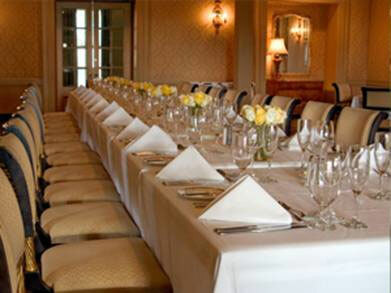 The venue boasts Mediterranean style accommodations decorated with an eclectic flare and filled with beautiful antiques. This one-of-a-kind location is guaranteed to be unlike anything you or your guests have experienced before; it even boasts a roofless room! Hike up the adjacent mountain or relax by the pool pre-ceremony then dine under the stars with the freshest ingredients sourced from local growers while savoring some of the best wines that the Okanagan has to offer. This is not just a wedding location, it is an EXPEREINCE. With so much to see and do in the surrounding area, you and your guests are sure to want to stay for a week or two! Serenity, rustic charm, and natural beauty set the tone for a truly special event at these gorgeous locations. Nature brings the charm, you bring the rest! 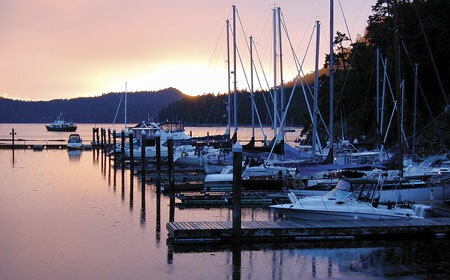 The Gulf Islands: Poets Cove Resort & Spa, Pender Isl. Located at Bedwell Harbour on South Pender Island, Poets Cove ia a 40' ferry ride from Victoria and ~2hr ferry ride from Tsawwassen. or you can enjoy a private pool party, with catering brought to any location.